The 3850 IN Bomber Jacket features a trendy bomber style. 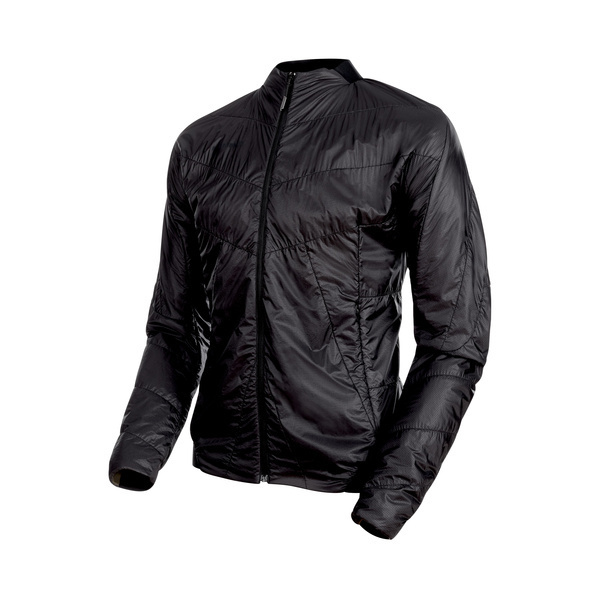 This extremely lightweight and multifunctional insulating jacket will add an urban look to your outfit. 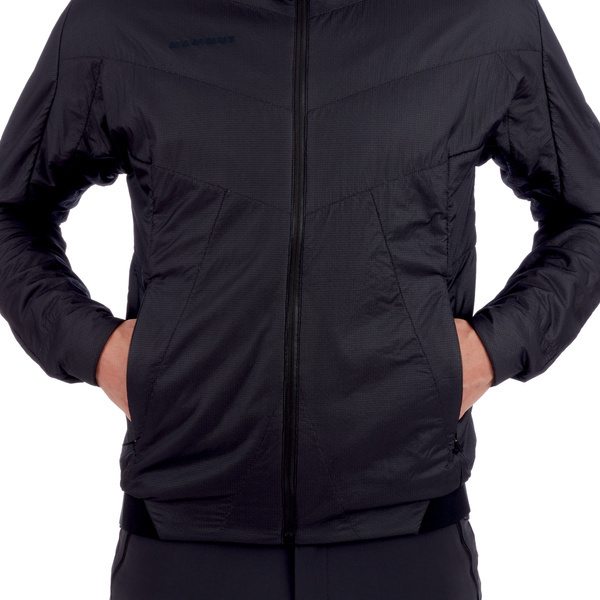 The modern quilting and silhouette are complemented by Mammut’s proprietary Georganic pattern designed to bring you optimum freedom of movement. What more could you wish for?